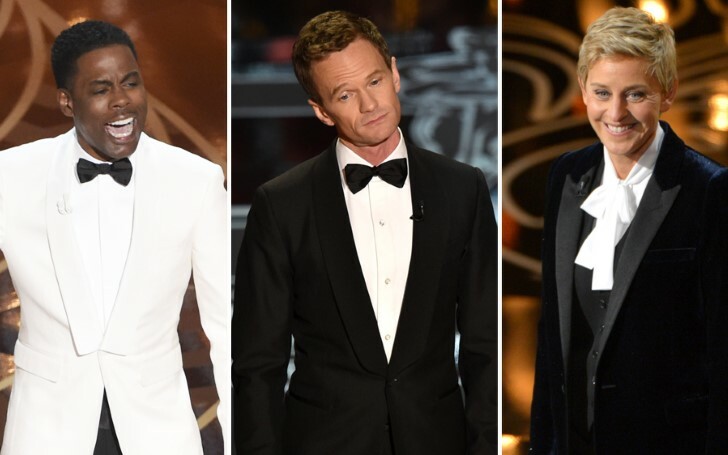 As Oscars 2019 sets to go without hosts this year, we review towards the worst to best last 15 hosts from the last nine decades. Last year in 2018, Jimmy Kimmel hosted the most honorable Hollywood Award show for the second time. 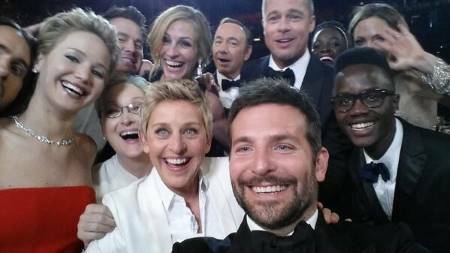 But, as The Academy Awards plans to kick off hostless this year, after Kevin Hart scandal this year, we decided to reminisce all the Hollywood celebrities who did an amazing job with hosting the Oscars. 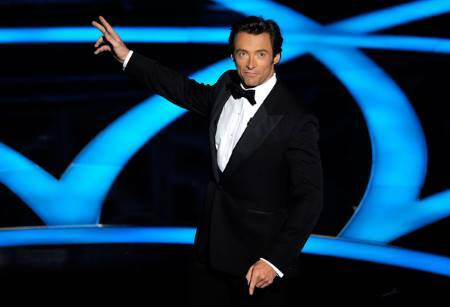 Unbelievably, the Oscars flashback brought to us that even actor Hugh Jackman presented as the Oscars host in 2009. 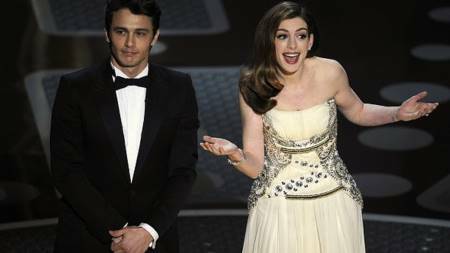 Both James Franco & Anne Hathaway hosted the Oscar night in 2011. Although James and Anne quite successfully entertained the guests, the duo received too many criticisms from the public for James appearing disinterested and Anne for being annoyingly excited. 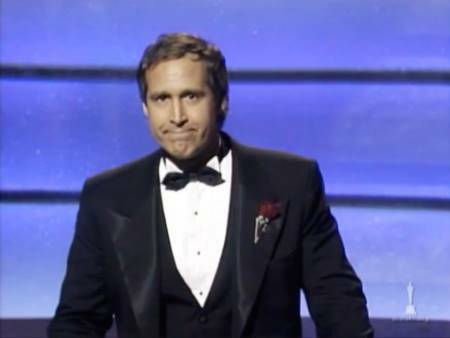 Chevy Chase hosting the 1988 Oscars. "If you want Tom Cruise and all you can get is Jude Law, wait!" 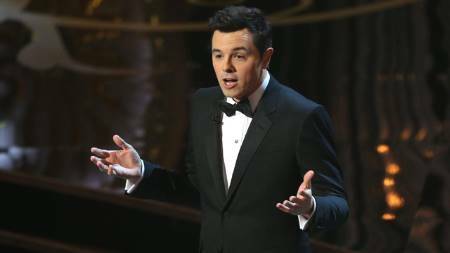 Likewise, our previous alums, Family Guy creator Seth MacFarlane didn't do a great job at the Oscar 2013 either when he called Jessica Chastain’s character in Zero Dark Thirty as "a celebration of every woman’s innate ability to never let things go." 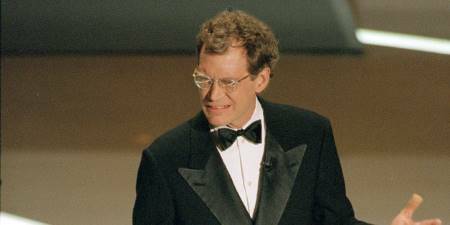 The next in the line comes David Letterman who didn't perform his job well either in the year 1995. One of his worst jokes at the night included: "Oprah Uma Oprah Uma". 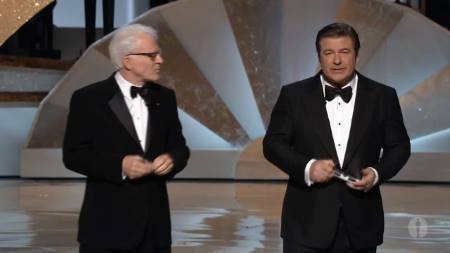 "This next presenter is so lovely you could eat her up with her spoon"
Alec Baldwin & Steve Martin as the Oscar 2010 hosts. Both Alec Baldwin and his host partner Steve Martin's job as the host was plain boring. Anyone who watched 2010 Oscars can tell there existed no chemistry between them to host the night together. Jon Stewart at the 2008 Oscar ceremony. 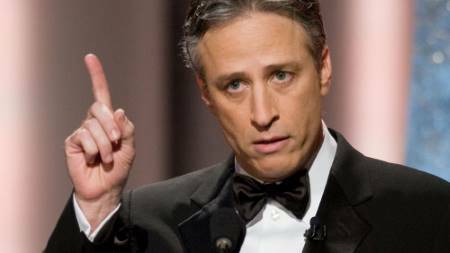 Jon Stewart hosted the Oscar ceremony twice, in 2006 and 2008. 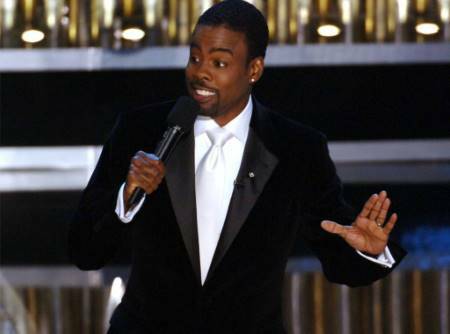 His performance as the host didn't go well, but his comeback at the 2008 Oscar received loads of positive responses. 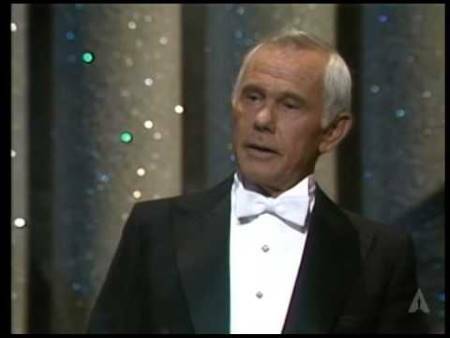 Johnny Carson as the Oscar host in 1984. The legend Johnny Carson hosted the Oscar ceremony three times (1979 - 1982, 1984). As a matter of fact, because of his outstanding performances, The LA Times entitled him as "The Gold Standard". Steve Martin hosting the Oscar 2003. 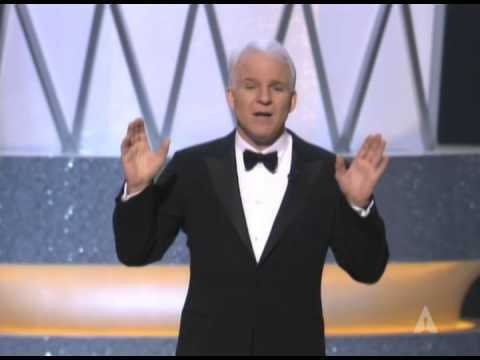 In 2003, Steve Martin took the Oscar stage as the host. Overall, his warm hosting earned many appreciations. Fair enough to say he can be considered successful with his Oscar job as the host. 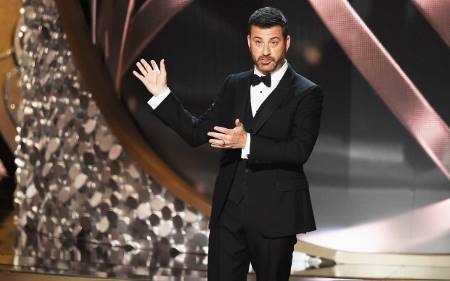 The comedian and TV personality Jimmy Kimmel returned to host the Oscar night again in 2018 after reportedly hosting the previous year's (2017). In both years, everyone noticed how superb he did with the job, although some of his jokes didn't make a great impact on the audience. Just like his good looking face, Hugh Jackman's Oscar night in 2009 can be regarded the same. The actor overall looked competent and excellent as if he hosted the night for several years. 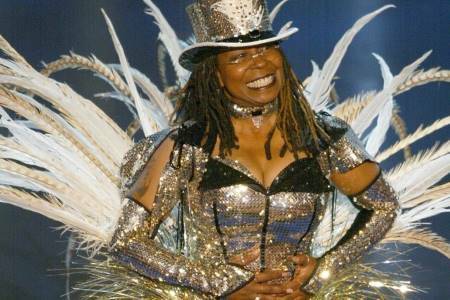 Whoopi Goldberg as the Oscar host in 2002. At number 2 is our favorite host Ellen Degeneres. Ellen who hosted Oscar two times in 2007 and 2014 successfully pulled off fine jokes both time. Also not to mention the fact when she gave us the first million time retweeted celebrity selfie. 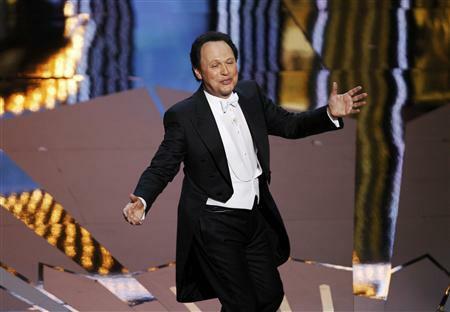 There's a reason behind why Billy Crystal falls in the top spot. 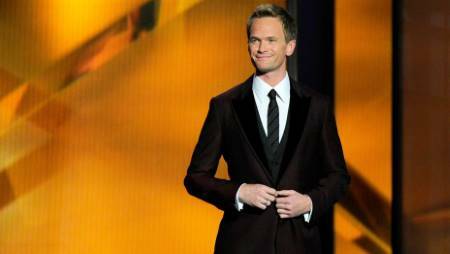 His last nine Oscar hostings are enough evidence to explain how much he greatly represents himself and why he lies in the top spot as the best Oscar host so far. One thing for sure, wherever the brilliant comedian arrives, there is no doubt that the audiences won't be pleased.